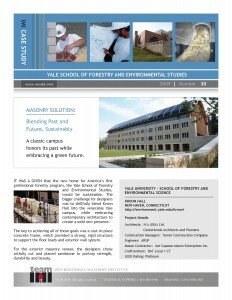 A classic campus honors its past while embracing a green future. 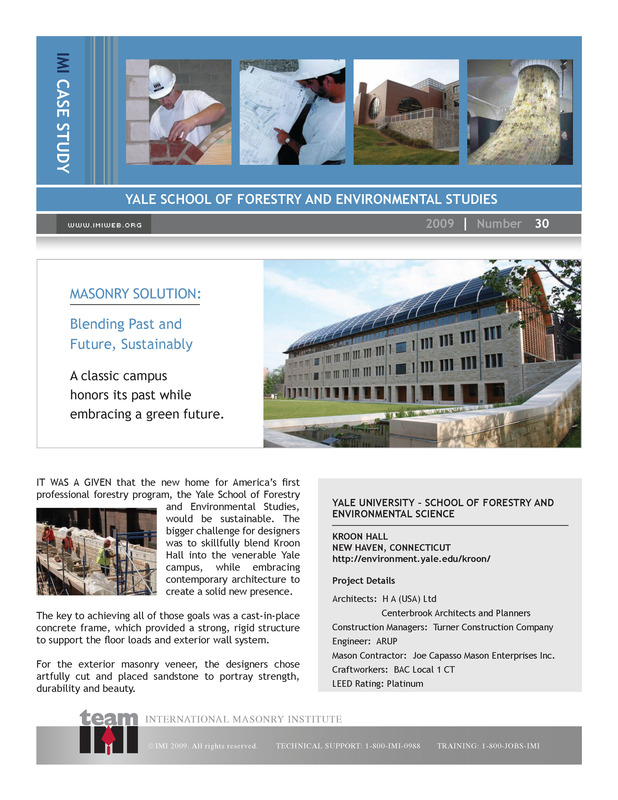 IT WAS A GIVEN that the new home for America’s first professional forestry program, the Yale School of Forestry and Environmental Studies, would be sustainable. The bigger challenge for designers was to skillfully blend Kroon Hall into the venerable Yale campus, while embracing contemporary architecture to create a solid new presence.